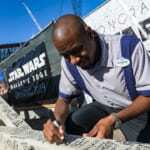 Disney has just released a new video in the Disney Parks Blog’s “Every Role a Starring Role” series which follows Construction Manager for Walt Disney Imagineering Kristina Dewberry, in a behind the scenes look at Star Wars: Galaxy’s Edge in Disneyland Park. 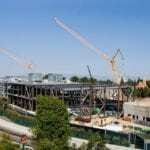 Dewberry’s responsibility is to make sure the Galaxy’s Edge construction site runs efficient, but also safely. In the video she breaks down just what’s involved to make that happen. Everything is made possible she adds because of great teamwork between the various departments on the project! 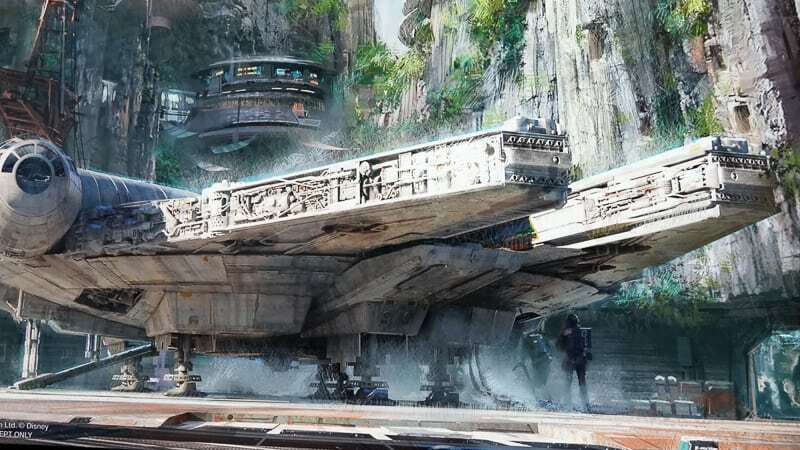 Star Wars Galaxy’s Edge is an entirely new Star Wars-themed land coming to Disneyland and Disney’s Hollywood Studios in Disney World, where guests will be fully immersed and lost in their own adventure. There are going to be two attractions (Star Wars: Rise of the Resistance and Millennium Falcon: Smuggler’s Run) as well as two restaurants and tons of shops. For example Rise of the Resistance is going to be a 28-minute long experience keeping you engaged from the moment you step into it! 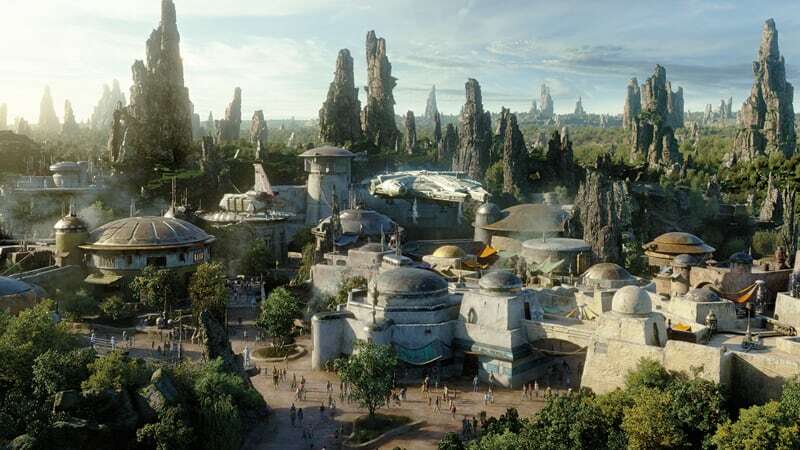 We know Galaxy’s Edge is opening Disneyland in June 2019 and in Hollywood Studios in Fall 2019, but recently we’ve narrowed down the date to When Galaxy’s Edge is opening in both Disneyland and Disney World, and we share the clues we used to get there! Also check out our latest Star Wars Galaxy’s Edge Construction Update in Hollywood Studios where we break down all of the new advancements in the land including the full-sized Millennium Falcon being built outside the attraction. 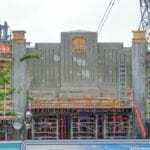 Our Disney World Construction page has even more updates on all the latest projects going on around Disney World as we continue to update you!